Revolving credit is a line of credit where a borrower is not bound by a set number of payments to pay back the loan, but is instead free to use the funds whenever they are needed. For individuals, an example of revolving credit would be a credit card, where monthly payments are paid based on the amount of funds that have been used. 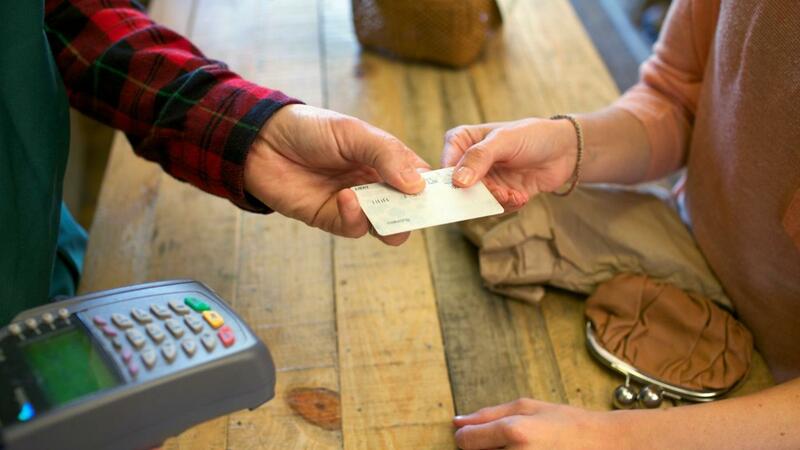 For businesses, revolving credit is often used to cover fluctuating operational expenses. In a revolving credit system, borrowers are able to withdraw funds to a preset limit, and in exchange are charged interest on those funds which are not paid back each month. Available funds fluctuate depending on how much of the credit line has already been used, with payments due increasing as one gets closer to their credit limit, and decreasing as the balance is paid off. Other than a required minimum monthly payment, there are no limitations on repaying a revolving credit account. Borrowers are able to make partial or full payments at any given time during the loan period, and paying more than the minimum is recommended as it helps to reduce the amount of interest paid. For corporate bank loans made to a business entity, there is also a fee that may be charged on any unused funds in the credit line. What Is the Difference Between Home Equity Lines of Credit and Home Equity Loans? How Do You Determine How Much Money You Can Borrow for a Mortgage? What Is a Non-Interest-Bearing Loan?